How can I download or print a case? To download a formatted two-column PDF of a case, click on the PDF icon in the upper left corner of the case page. 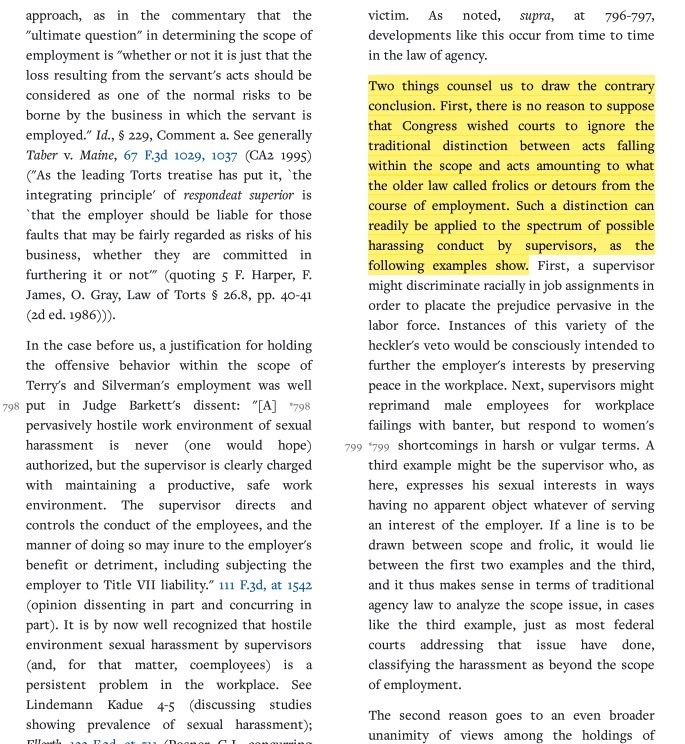 If you have not highlighted any text on the case page, a two column PDF will automatically download to your computer.